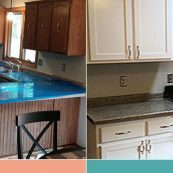 We are often asked about the difference between cabinet refacing and cabinet refinishing. 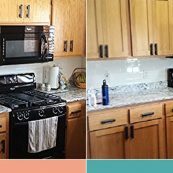 Unfortunately, many homeowners are tricked into thinking they need brand-new cabinets even though they really don’t. 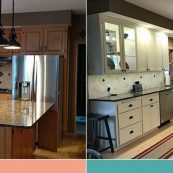 At St. Croix Cabinet Solutions, we will walk you through the different options that are available. 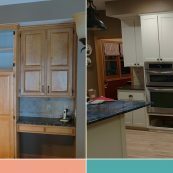 Cabinet refacing is all about removing the existing doors, drawer faces, or complete drawers and installing new ones. 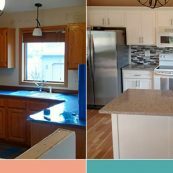 If you’re ready for a different style and/or color, then this could be the ideal route to take. 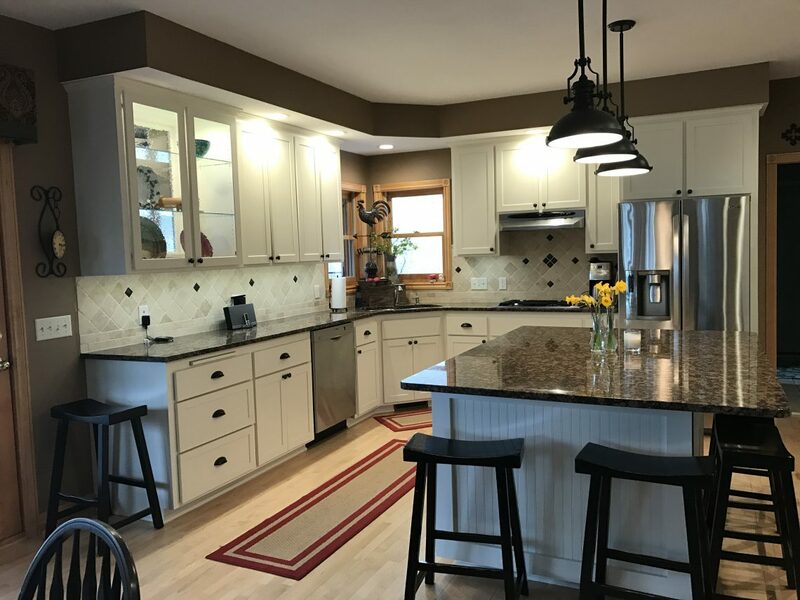 Our team at St. Croix is more than happy to answer any questions you may have about cabinet refacing. 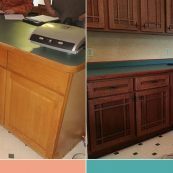 You should be given at least three face frame/end panel options, which range from a ⅛ inch thick veneer up to a ¼ inch for covering the existing face frames up to ¼ inch panels on the cabinet ends and islands. 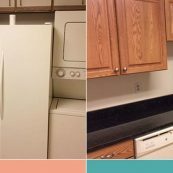 Not only that, but the contractor should also offer extras such as crown moldings, base shoe moldings, and other services to update your kitchen accordingly. 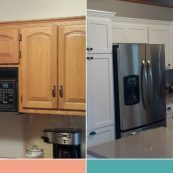 We want to provide the cabinets of your dreams without breaking the bank. 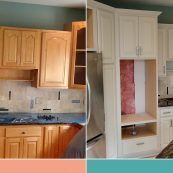 Our cabinet refacing professionals install new doors and drawers and cover all exposed parts of the frame with matching wood veneers. 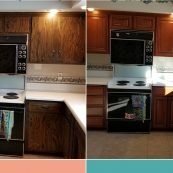 It’s common for our customers to save upwards of 50 percent off the cost of new cabinets. 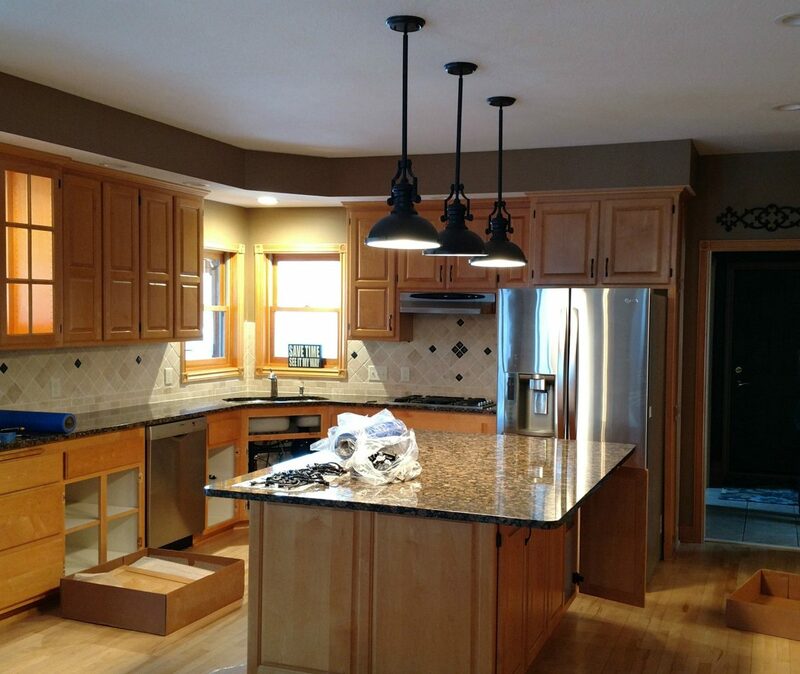 We take an individualized approach with each and every project. Never will our team cut corners and settle for a “one-size-fits-all” mentality. Let’s consider an example. 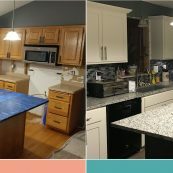 Perhaps you like your current cabinet boxes but still want a different look. 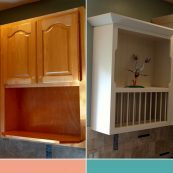 In this case, you can replace the doors and drawers and refinish existing cabinet frames as opposed to applying wood veneers over the frames. 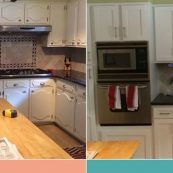 There’s never a bad time to reface your cabinets. 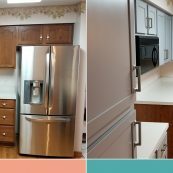 On one hand, maybe you like the current layout of your cabinets. 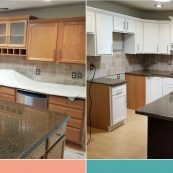 On the other hand, it could be that your cabinets are cracked, split, or gouged in addition to being faded, yellowed, or water-damaged. 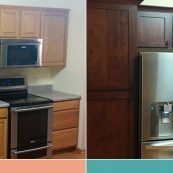 Whatever the case, St. Croix will customize a solution to fit your needs. 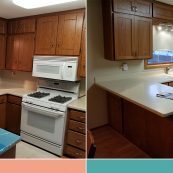 You might be surprised at how such a minor project can transform the entire look of your kitchen.